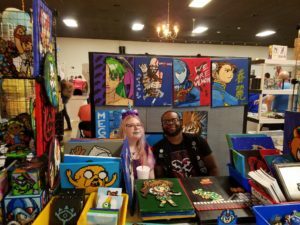 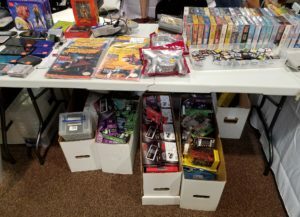 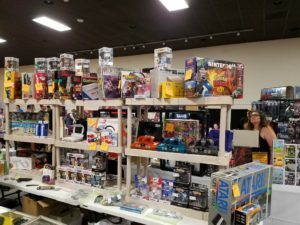 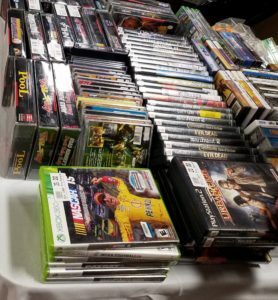 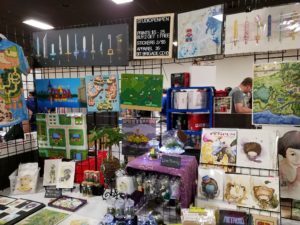 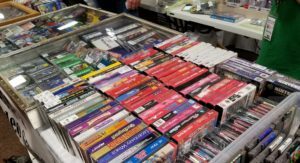 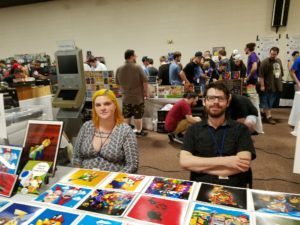 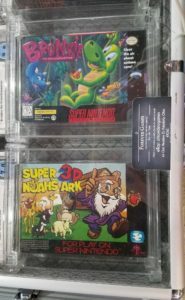 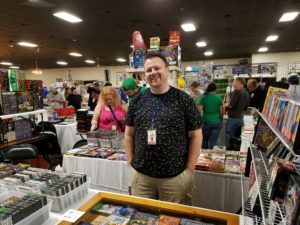 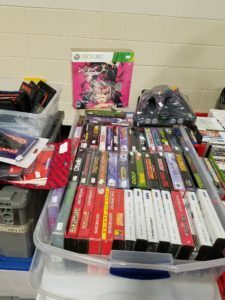 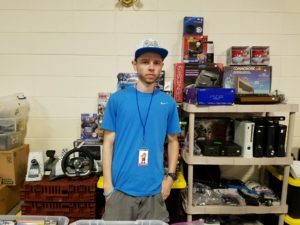 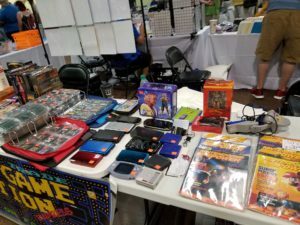 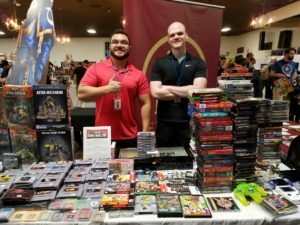 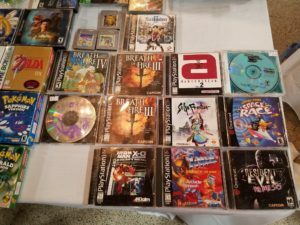 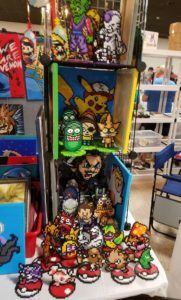 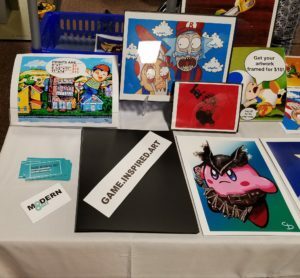 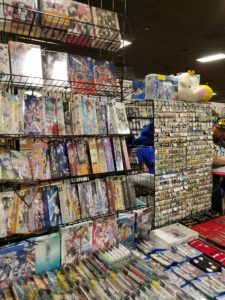 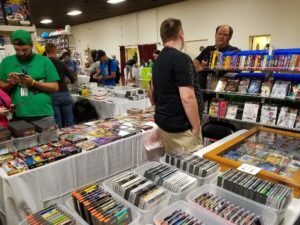 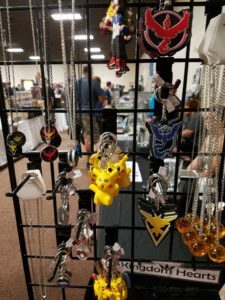 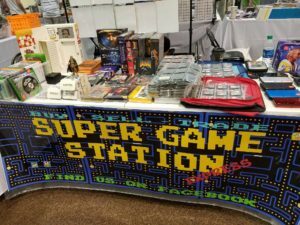 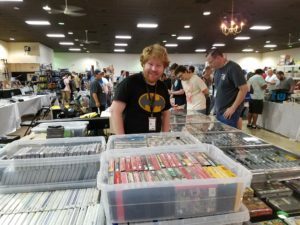 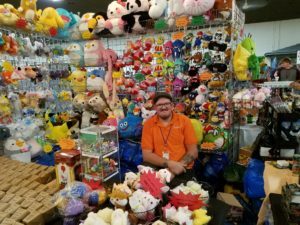 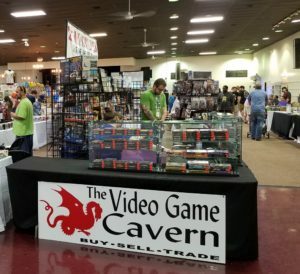 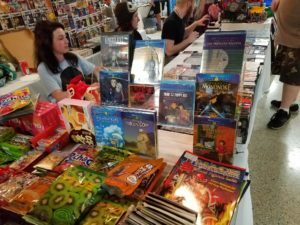 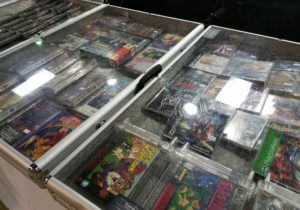 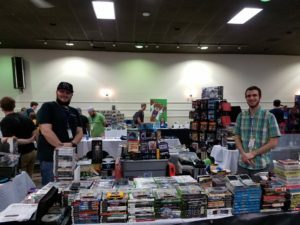 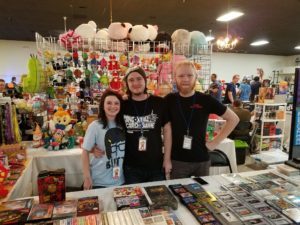 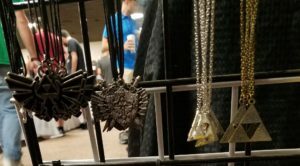 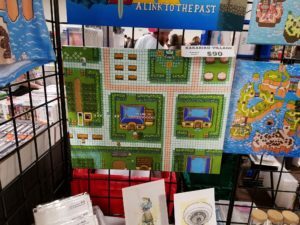 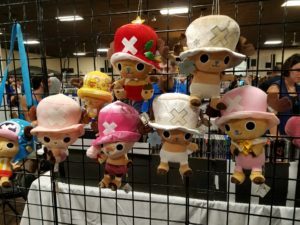 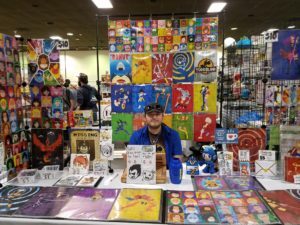 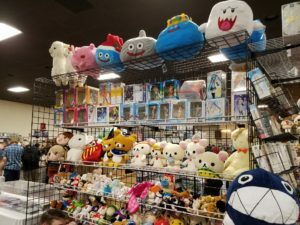 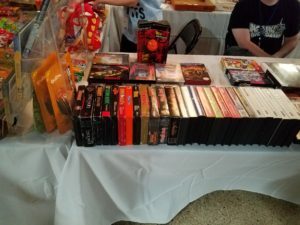 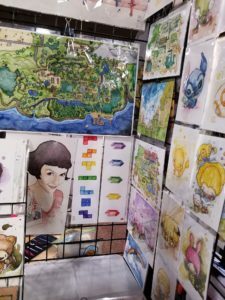 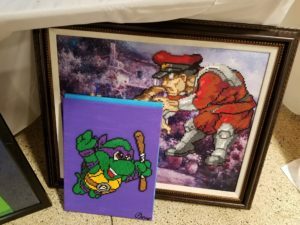 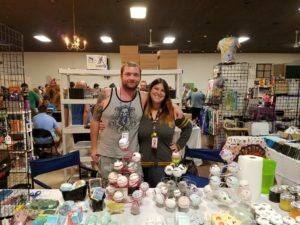 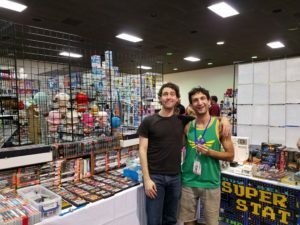 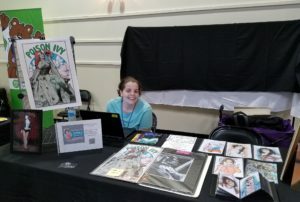 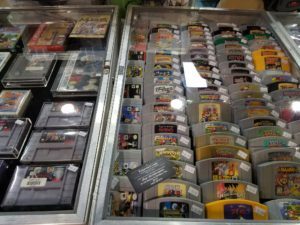 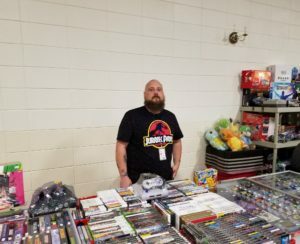 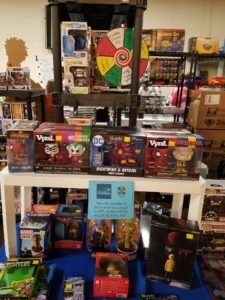 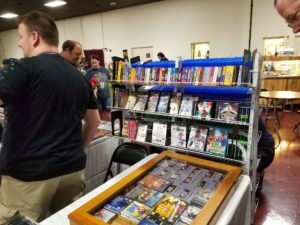 We thoroughly enjoyed our time on the floor of the Southeast Game Exchange, personally meeting many of the vendors and artists who were in attendance. 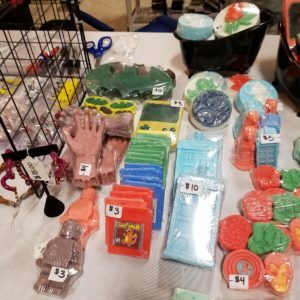 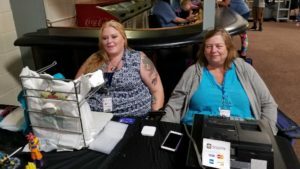 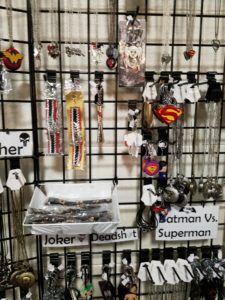 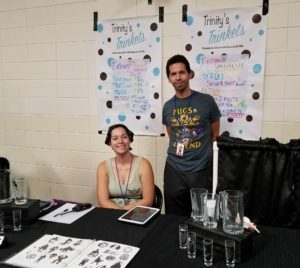 Each had their own unique offering of items that greatly impressed and were kind enough to tell us a bit about themselves and where customers can purchase their products. 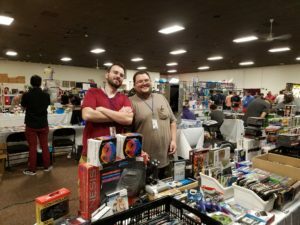 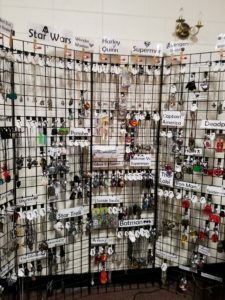 Here’s a look at who we met, what they sell, and where to find them. 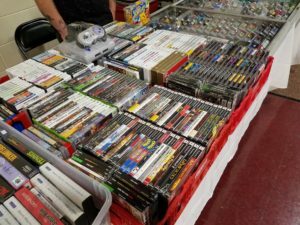 Nintendo, PlayStation, Xbox, Atari, DVD’s, etc. 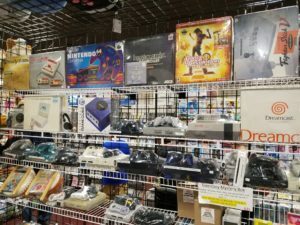 Nintendo, Atari, PlayStation, Sega, Xbox, etc. 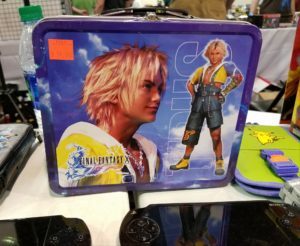 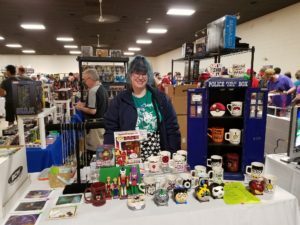 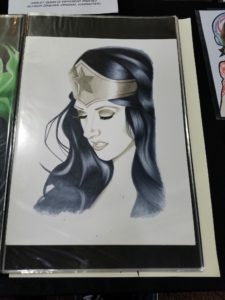 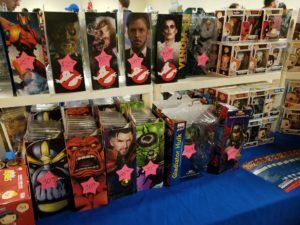 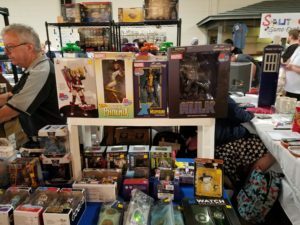 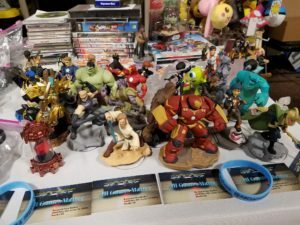 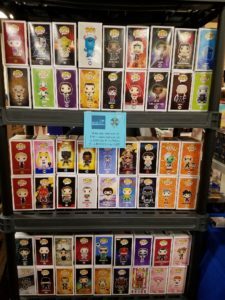 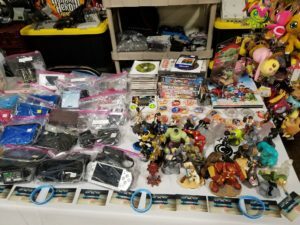 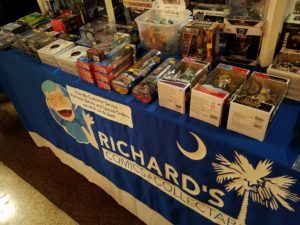 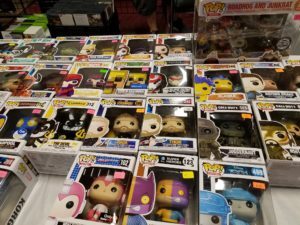 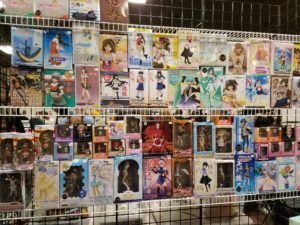 Comics, Figures, Board games, Statues, Autographed Photos, etc. 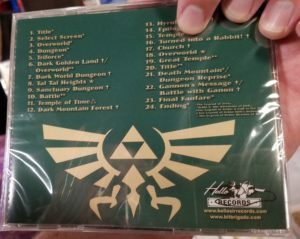 Also, check out game inspired music from Bit Brigade, published by Hello Sir Records. 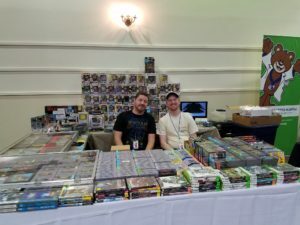 See their touring schedule & watch them in action on www.bitbrigade.com. 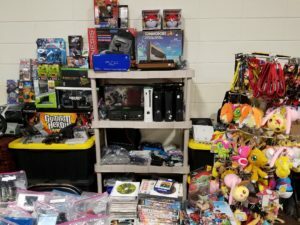 Video Games, Manga, Anime, Figures, Card Games, Jewelry, Apparel, etc. 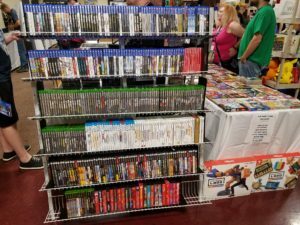 Video Games, Consoles, Accessories, Funko POP, Sega, Nintendo, PlayStation, Xbox, Disc Repair, etc. 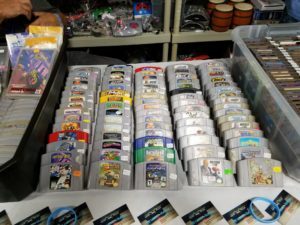 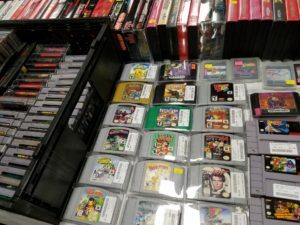 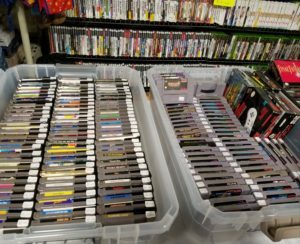 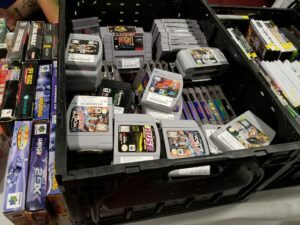 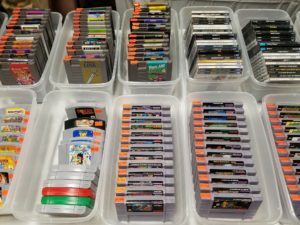 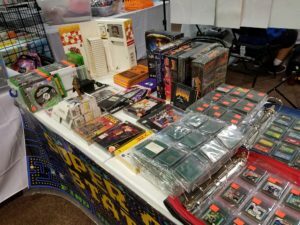 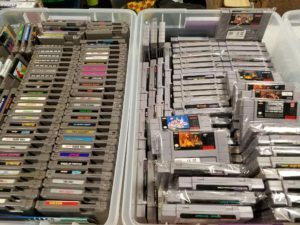 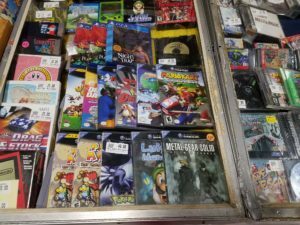 Video Games, Consoles, Accessories, Super Repro Bros cartridges, Paint/Hobby, Warhammer, etc. 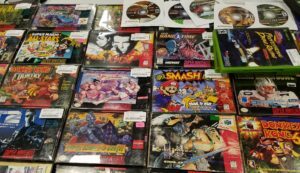 Video Games, Consoles, Accessories, Disc Repair, Funko POP, etc. 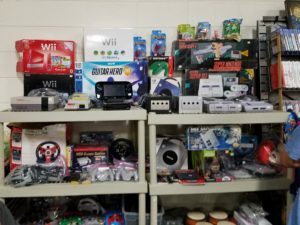 Video Games, Consoles, Accessories, etc. 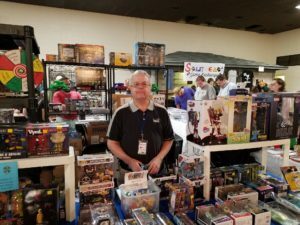 We greatly appreciate everyone who allowed us to take their picture, spoke to us about their business, and gave us a great deal on the items we bought. 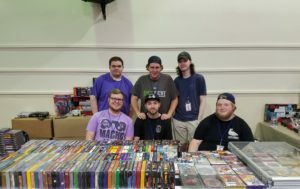 We wish all of you the best of luck in your endeavors. 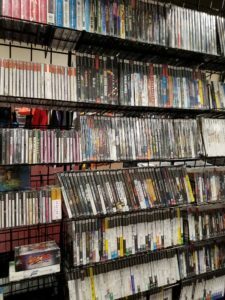 If you’re on this list and any information is missing or incorrect, please e-mail us at contact@gamecuddle.com and we will make the necessary changes immediately. 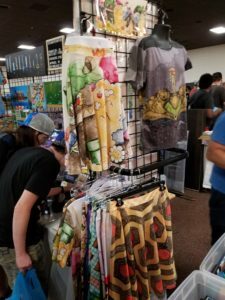 We apologize to any vendor/artist we may not have had an opportunity to speak to. 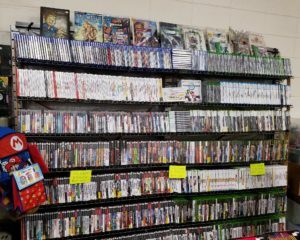 If that’s you, feel free to e-mail us at contact@gamecuddle.com with information of who you are and we can discuss adding you to this post.